No cords and no wiring hassles! You can freely place Reolink Keen™ anywhere indoors, like on your table, on the wall, under the ceiling, and even from room to room. Portable, flexible, unrestraint! 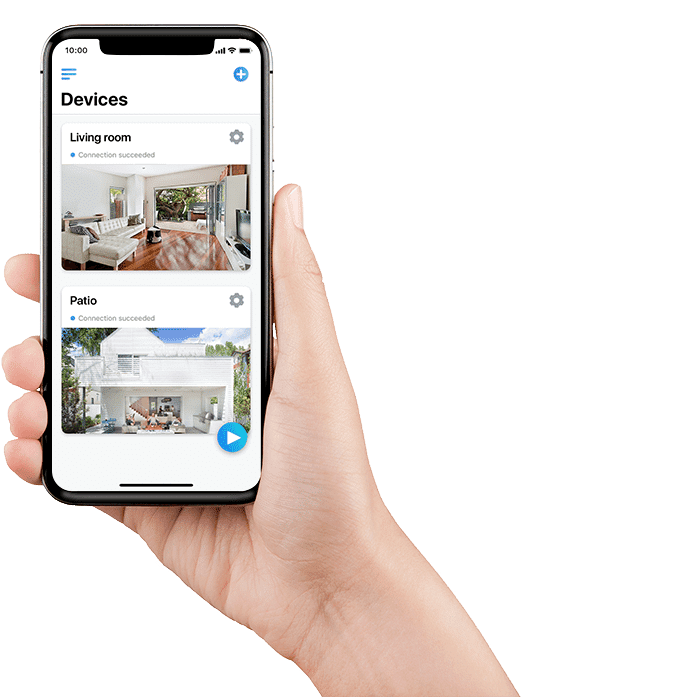 It's battery operated, with up to 180 days long standby time on one charge (CR123A standard lithium batteries), and no frequent battery changes. 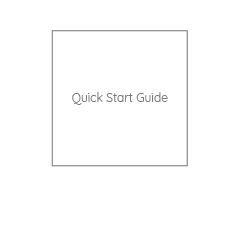 Capable of rotating 355° horizontally and 105° vertically, Reolink Keen™, the world’s first 100% wire-free battery powered PT security IP camera, expands your field of view to a new height, just with one camera. 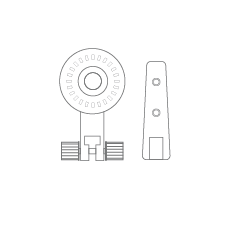 External PIR sensor is sensitive to human or objects radiating infrared energy instead of moving leaves or trees. 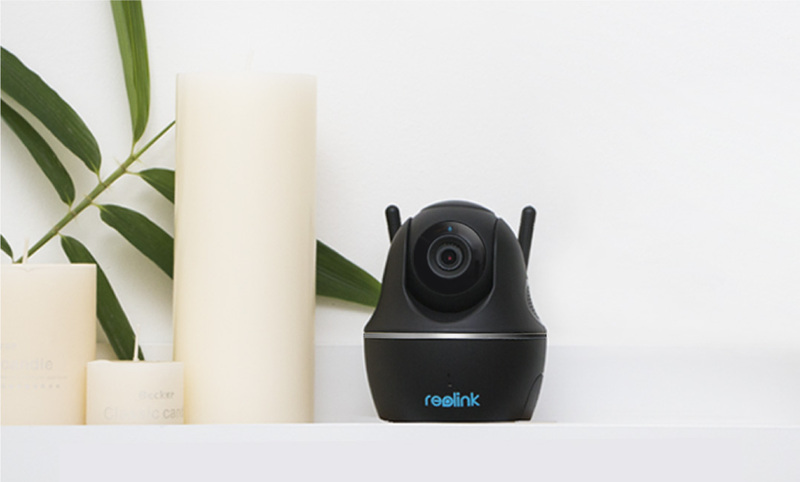 Reolink Keen™ motion activated home surveillance camera with battery alerts you in real-time, with less false alarms. 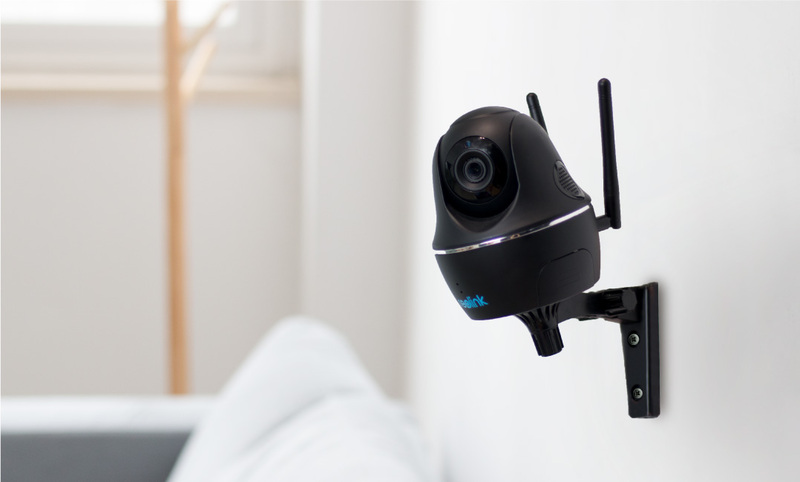 Reolink Keen™ captures exceptionally crisp 1080p HD images, sharper and clearer than those of 720p cameras; meanwhile, it delivers more fluid and crystal videos. Once alerted by human movement, Reolink Keen™ will be on it right away! With 40ft night vision, Reolink Keen™ scouts out keenly even in the dark. 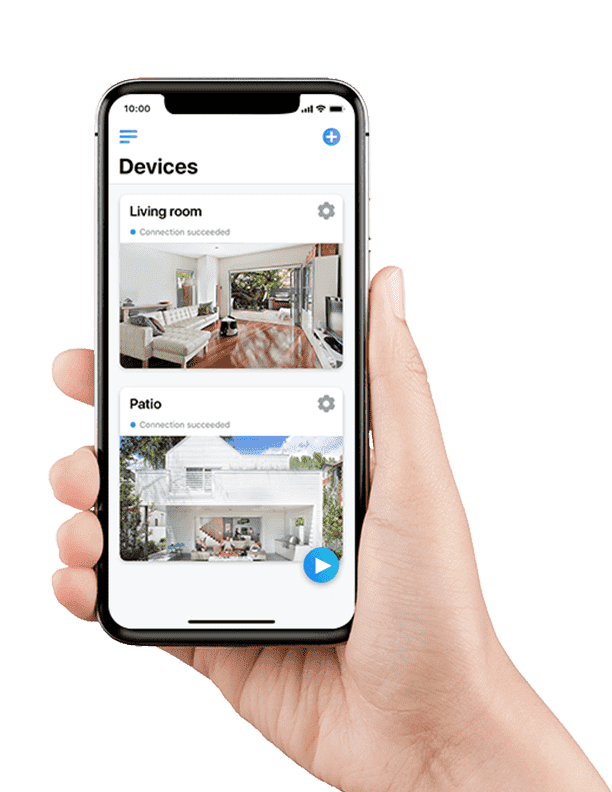 Two-way audio function enables you to listen to what’s going on inside your house, and not just talk to your loved ones, but warn verbally any uninvited, even when you are miles away. 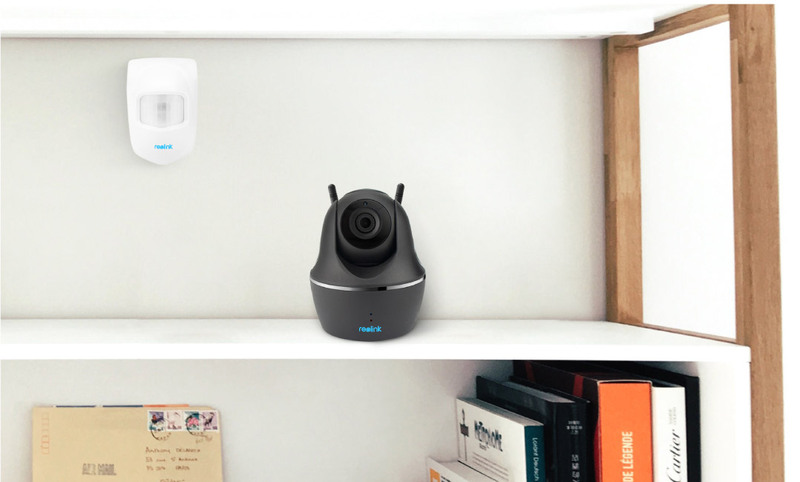 1440p Smart Pan & Tilt Wireless Camera; See What's Happening in Your House.